Where some may think that a hi vis vest is just another disposable item of PPE, we see it as a lifesaver! 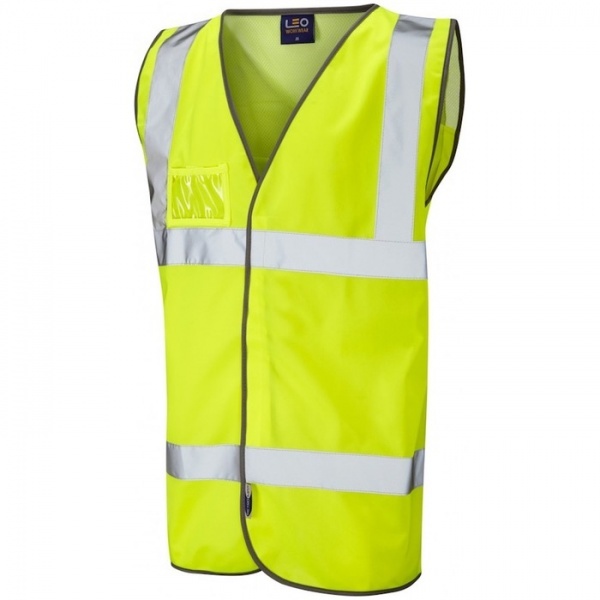 Leo Workwear hi vis vests are lightweight, durable and perfect for every day use. 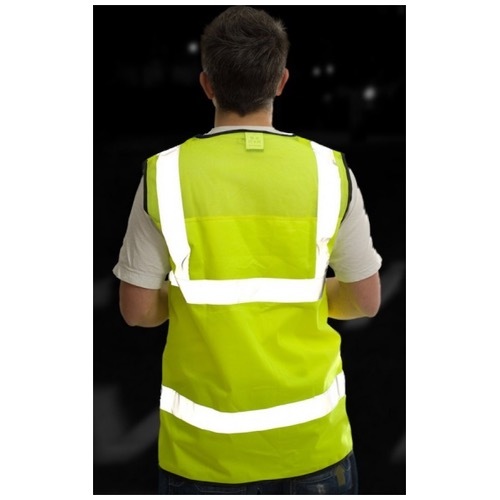 All styles incorporate the brightest reflective tape as specified in ISO 20471 Class 2 and offer a generous fit. There is a large area for printing/badging at the front and rear and our most popular garments are available up to size 6XL.